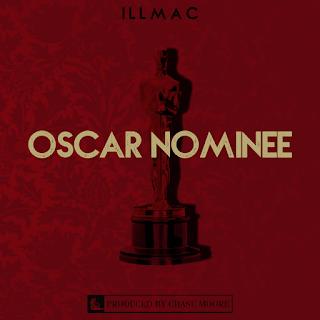 Following his "Excuses" single, Illmaculate is back with a fresh new joint from his upcoming Still Standing EP. 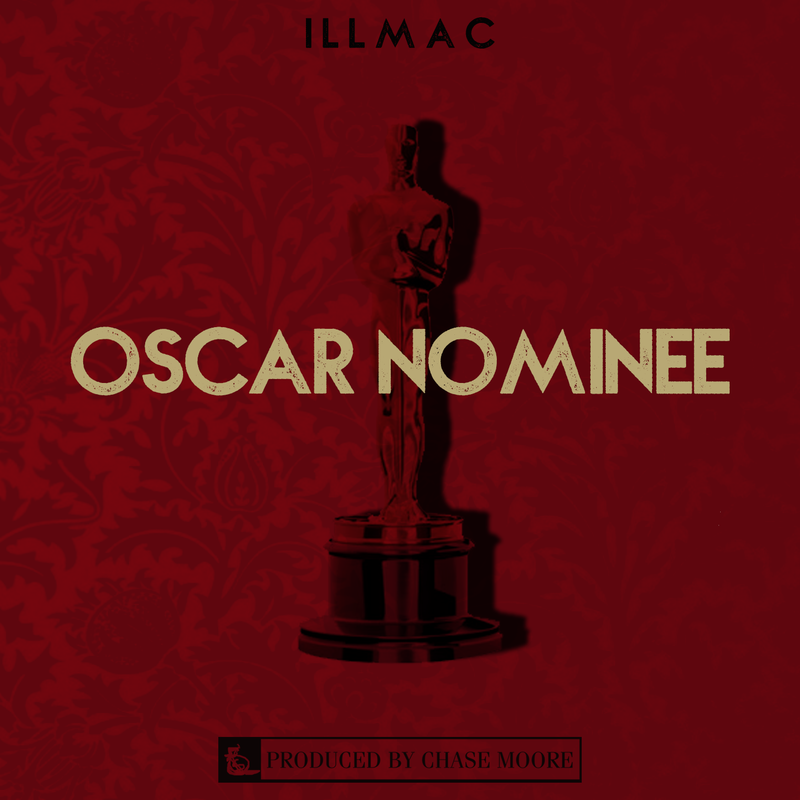 "Oscar Nominee" features soulful production from Chase Moore and poignant lyrics from Illmac focusing on the sacrifices one makes while striving to achieve their dreams. Listen to the track below and look out for the new EP dropping later this month.